Leigh Reyes: How to make your own watercolor and other diversions. 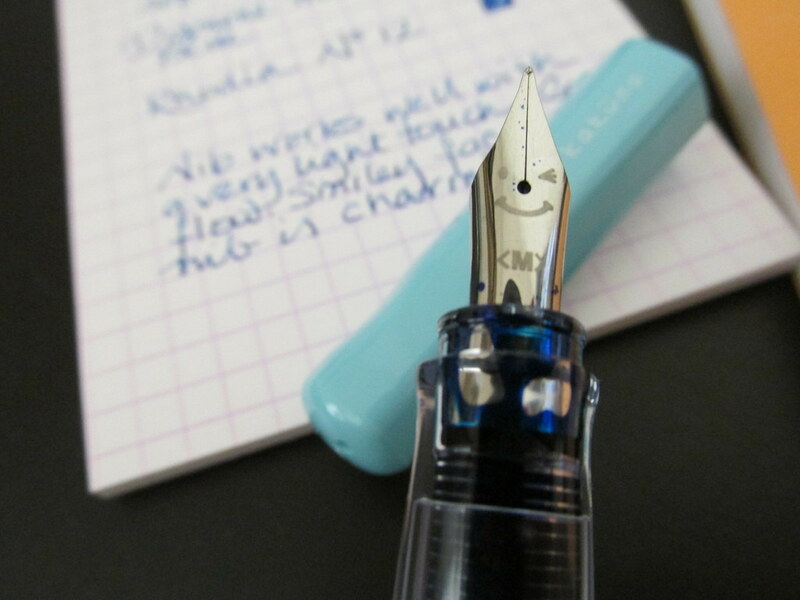 The Pilot Kakuno has a delightful expression, perfect to brighten any day. I’ll admit, one of the things I need to work on for weight loss is getting enough sleep. Sigh. I like staying up late, but I need to accept that I can’t do it with my current job. 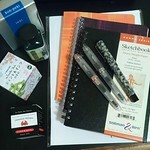 I’m not sure about the Write Time pen, myself. It looks unbalanced with all the weight at the back. I’d be curious to try it and see if it writes better than it looks like it would.